This was one of the most extensive, design-heavy productions completed for Perma-Bound. 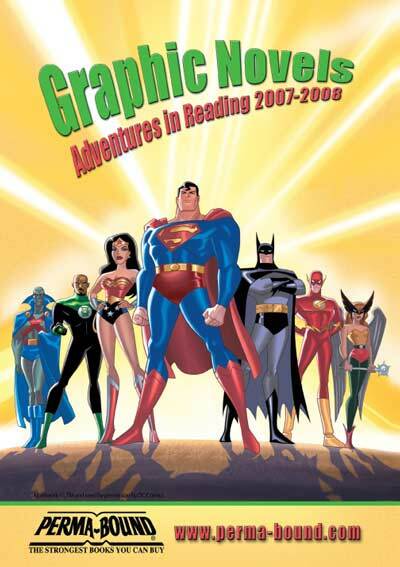 It’s a catalog for all their graphic novel books. The artwork was provided – directly from DC Comics, but the layout was a collaboration between a marketing specialist from Perma-Bound and the designer (me). The process generally took between one to two months, depending on when the data is finalized. This was done in Quark with the xData plug in.